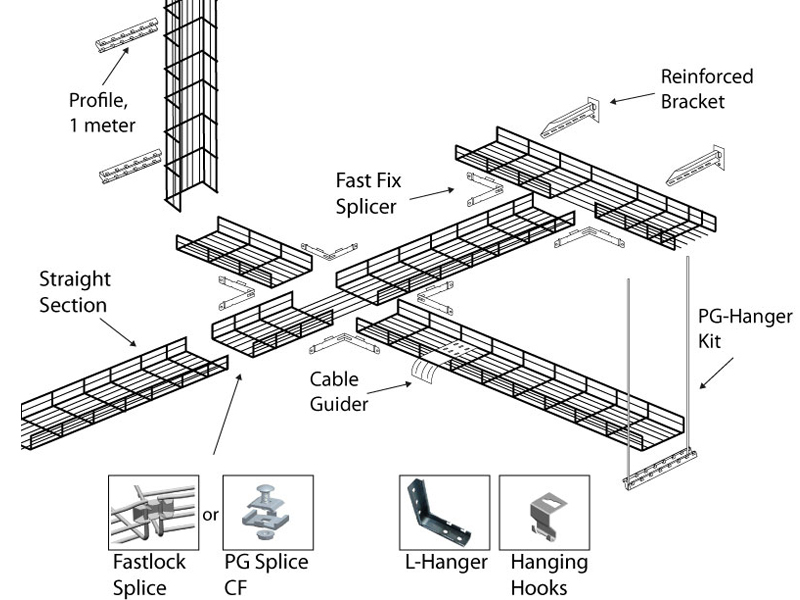 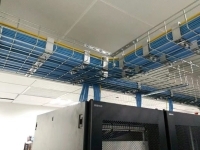 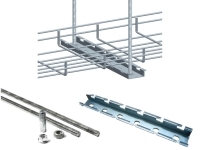 Kable Kontrol’s professional quality cable trays for your building's wire management needs. 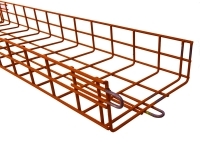 Our standard and budget friendly cable tray system comes in four different widths (4", 6", 8", 12") at a 2" depth and 9.84' (3m) length with a wire thickness of 0.197". 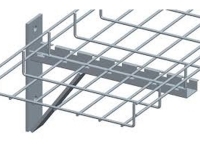 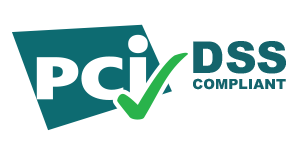 Cable trays all have electro zinc resistant finish and are NEC Approved.